Tilson and Diaz Solutions, Inc., as well as school system staff, parents, students, and employers. This new adaptation of NAPE’s Program Improvement Process for Equity™, a proven, multi-year professional development and technical assistance program model, will bring diverse district-based teams together to research, analyze, and determine participation and performance gap root causes for students with disabilities in career pathways. These teams, consisting of district and school staff, as well as vocational rehabilitation counselors and staff from partnering organizations, will analyze options, align strategies, implement solutions, and evaluate outcomes through statewide peer-to-peer collaboration and evaluation. Three school districts in Delaware are participating in the first year pilot – Capital School District, Laurel School District and Appoquinimink School District. The U.S. Department of Labor (2017) found that compared to 65.3% of individuals without disabilities, only 17.9% of individuals with disabilities were employed. The U.S. Department of Education (2010) found that the employment rate among youth with disabilities aged 17 to 21 was 57% compared to 66% for their peers without disabilities. Statistical analysis further verifies a marked difference in the employment prospects of youth with disabilities. PIPEline to Career Success for Students with Disabilities proposal – a full version of the implementation plan for this project. The PIPEline team is seeking additional partners to scale this program in other states across the nation. PIPEline to Career Success for Students with Disabilities one pager – a brief summary of the project that can be used to inform others and encourage them to get involved. 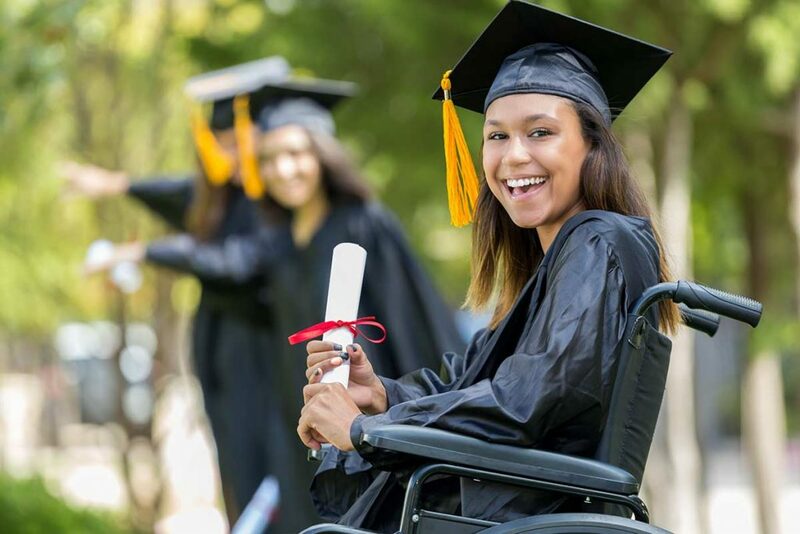 PIPEline to Career Success for Students with Disabilities: Root Causes and Strategies – a comprehensive literature review of root causes or barriers that students with disabilities face to accessing high quality education, including career and technical education, experiences. The review also includes aligned strategies and resources that educators, parents and communities can use to remove these root causes and create equitable learning environments for students with disabilities. PIPEline to Career Success for Students with Disabilities: Root Causes and Strategies Tables – a simplified review of root causes or barriers that students with disabilities face to accessing high quality education, including career and technical education, experiences.